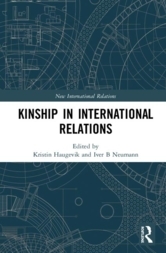 Kristin M. Haugevik is Senior Research Fellow at NUPI, and Head of the research group Global Order and Diplomacy. Haugevik holds a PhD in political science from the University of Oslo (2014). 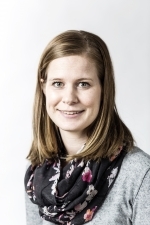 Her research at NUPI focuses on International Relations theory, inter-state cooperation and diplomacy, European and transatlantic relations and Norwegian and British foreign policy. 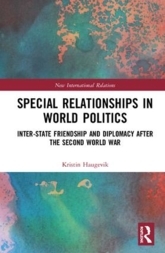 She is the author of Special Relationships in World Politics: Inter-state Friendship and Diplomacy after the Second World War (Routledge, 2018). 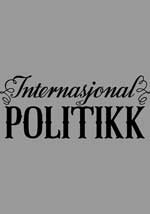 How do Nordic states respond to current geopolitical changes in their neighborhood, and what are their options? (Only in Norwegian). Hver for seg er de nordiske landene relativt små, men sammen er de på størrelse med en stormakt. 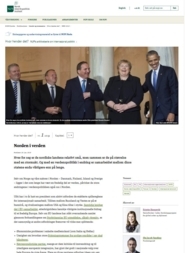 Og med en verdenspolitikk i endring er samarbeidet mellom disse statene enda viktigere enn på lenge. 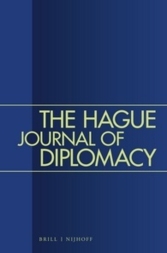 Marcus Holmes visits NUPI to talk about his new book on face-to-face diplomacy. 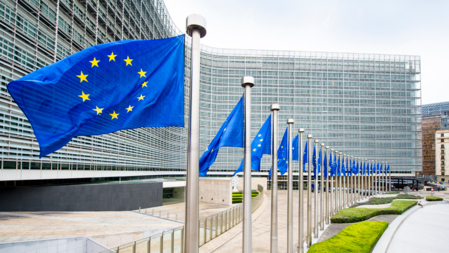 The project will investigate the ongoing process towards differentiated integration in European foreign, security and defence policy. 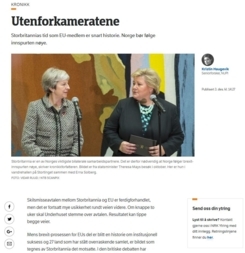 (Available in Norwegian only): Ukens analyse er skrevet av seniorforsker Kristin Haugevik og forskningssjef Ole Jacob Sending, begge ved Norsk utenrikspolitisk institutt (NUPI). 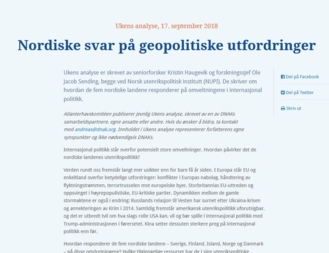 De skriver om hvordan de fem nordiske landene responderer på omveltningene i internasjonal politikk. 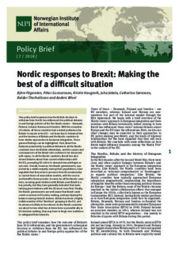 What will Brexit mean for the Nordics? 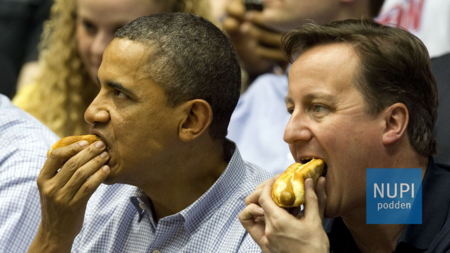 The British government’s decision to withdraw from the European Union (EU) in 2016 marks a watershed in the history of European integration. What will Brexit mean for the Nordic countries? Steven Blockmans, Garvan Walshe and Øystein Bø are visiting NUPI to share their insights and perspectives on Brexit, the possible implications for Norway, and how it may impact the EU’s Common Security and Defense Policy (CSDP). 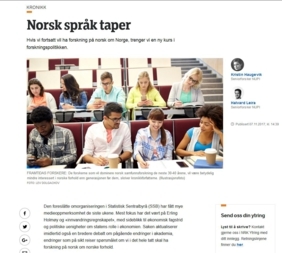 (Available in Norwegian only): Hvis vi fortsatt vil ha forskning på norsk om Norge, trenger vi en ny kurs i forskningspolitikken, skriver kronikkforfatterne. 30 October marked the end of the three yearlong EUNOR project. 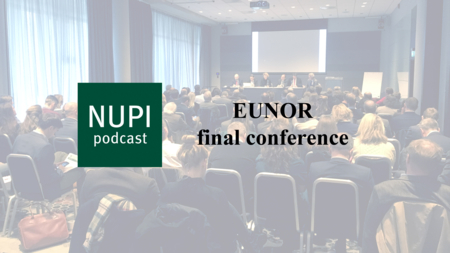 Podcasts are now available on all the topics that were discussed during the conference.